There is a hint of green. Yes, Lea Salonga performed the gigantic "Defying Gravity" from Wicked for a fantastic opening show at The Theatre at Solaire. I would like to make it clear. They don't call it Solaire Theatre. The place is just formally called The Theatre. You need to take note of the spelling too. It's The Theatre, not The Theater. Not that they are different grammar-wise but if you want to talk about this grand entertainment venue properly, The Theatre is the only name acceptable. The British spelling gives it more sophistication. 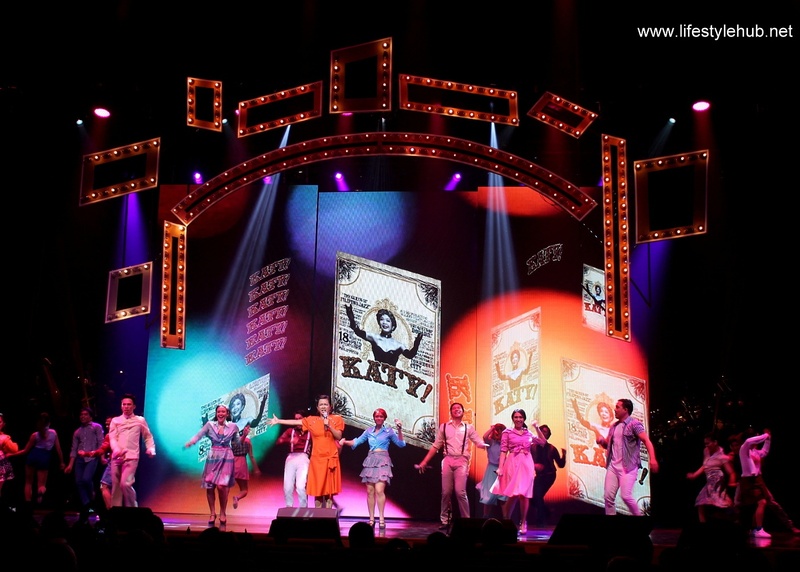 It takes live entertainment to an all new level of grandness. It suggests that the West End is here. Basing on what I've seen and heard at the Grand Launch earlier, the name The Theatre is not just for branding. It's the truth. When Solaire Resort and Casino decided to expand and open the all-suite Sky Tower, they chose to give their overworking Grand Ballroom a rest. But they did not intend to build another ballroom. They wanted something bigger. So big it built a sound design that other theaters envy. 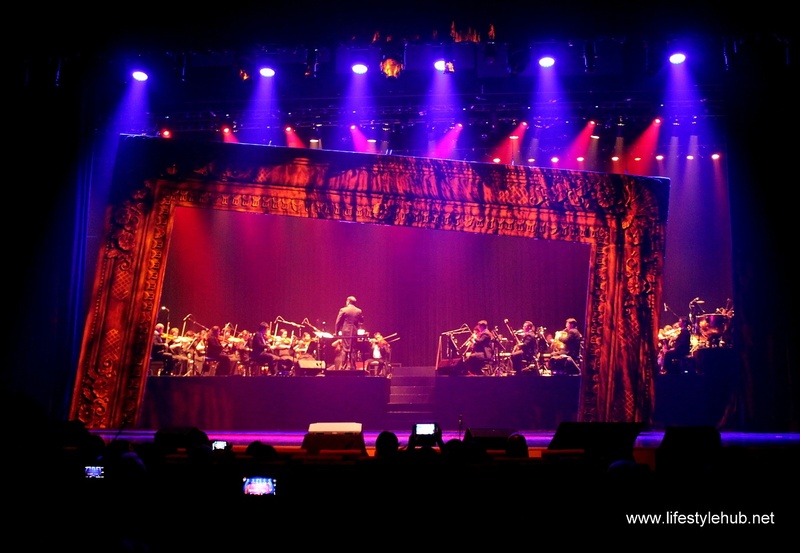 Gerard Salonga and the ABS-CBN Philharmonic Orchestra were all ready on queue after the spontaneous set change. Soon: An interesting mix in Solaire, casino and ballet. Lisa Macuja is still in top shape even at 50. 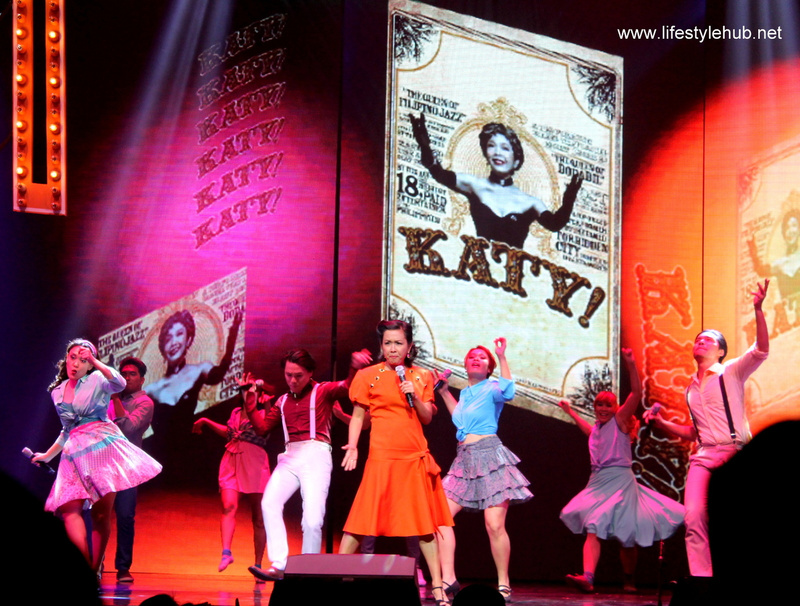 Isay Alvarez and the talented cast of theater actors electrify the stage with songs from Katy! the musical. The elegant lobby is not the only thing that shall wow you in Solaire's crown jewel. Their seat design is meant to impress us to with arrangement and level of elevation that's "view-friendly" to everyone, from the front to the last row. With the highly anticipated Chicago expected to be their opening salvo, the lighting is pretty impressive too. But more than that, it would be safe to say that genuine music lovers found a new haven. 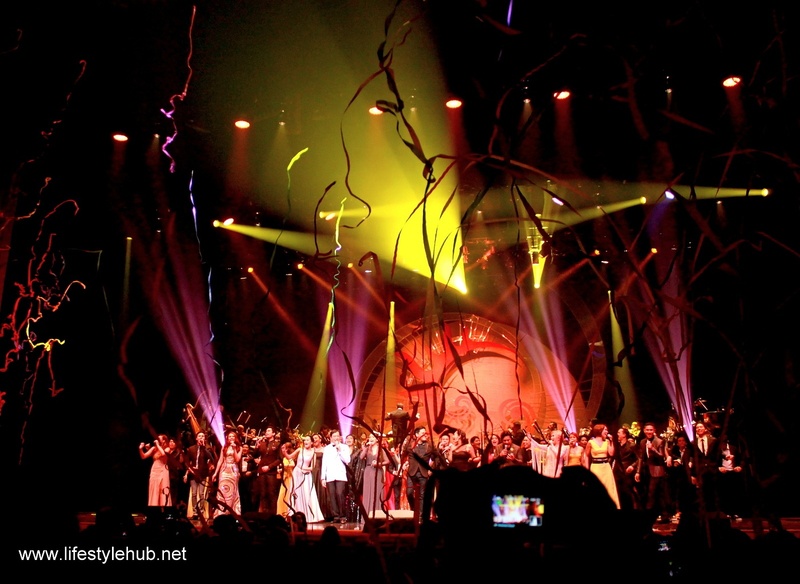 Las Vegas-based Coherent Design awarded Solaire the first Constellation sound system in all of Asia. The Theatre is the only third venue in the world equipped with such technology. 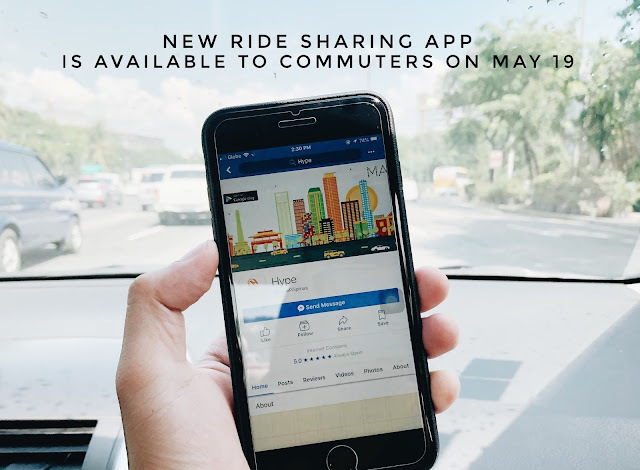 It made music geniuses Ryan Cayabyab and Gerard Salonga too excited that they volunteered to be the very first people to use it. This sound system was put to test with a spectacular show at the Grand Launch. 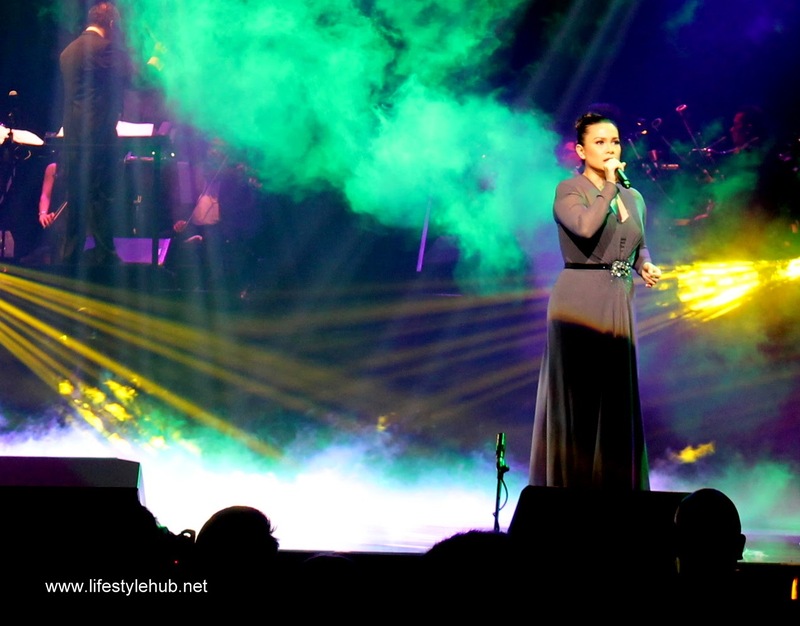 No less than Lea Salonga highlighted the evening with a fantastic medley of the most-loved music from Wicked, Cats and Les Miserables. It was one of the best theater productions I've seen in my entire life. And mind you, I've seen quite a lot. Sam Concepcion was all covered, singing 2014's monster pop song "Happy". But Dear Solaire, we're ready for a Magic Mike show. 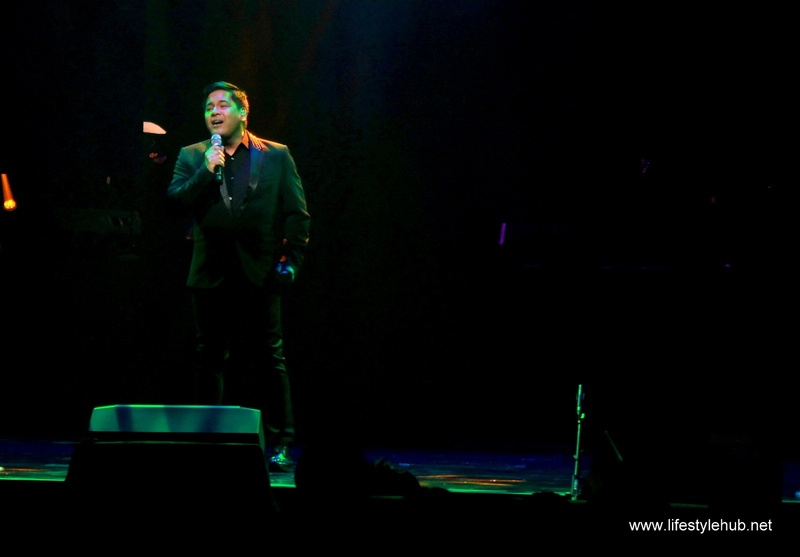 The Concert King, Martin Nievera, was present too! The show basically had one objective: To give VIP guests a glimpse of the kind of shows The Theatre can host. 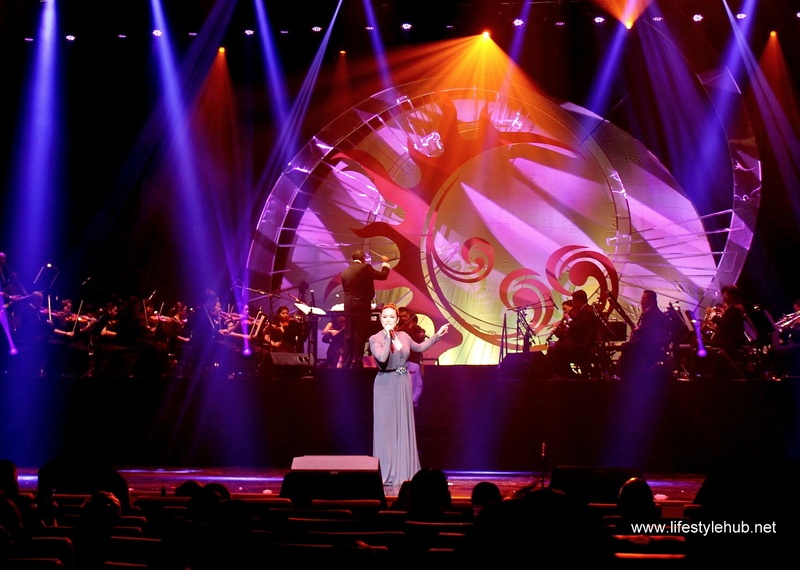 Entertainment Director Audie Gemora anchored the show with Lea Salonga to exhibit how ready the venue is for the grandest theatrical shows in the world. The cast of Rak of Aegis led by Aicelle Santos joined Karylle (Rama Hari) and Isay Alvarez and Robert Sena (Katy!) to declare that local original productions have place in the theater too. 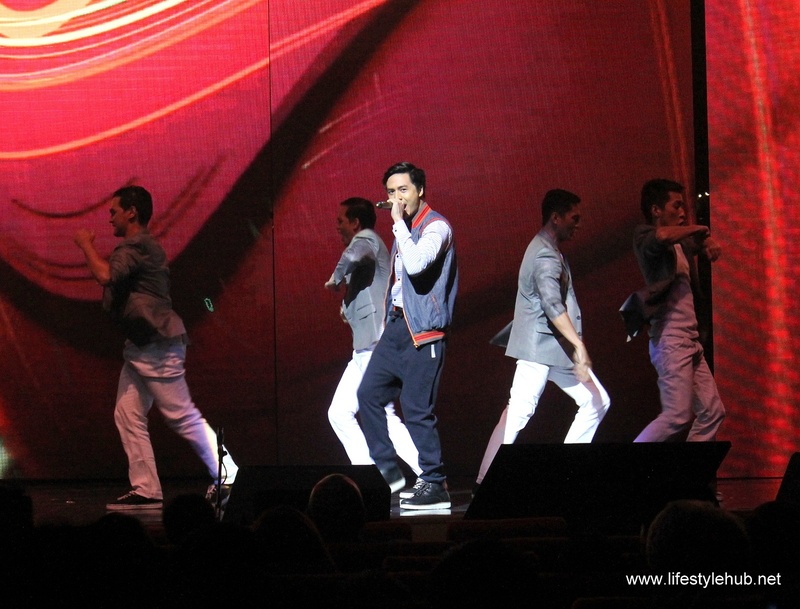 Sam Concepcion performed one of 2014's biggest breakout songs to give us a taste of pop concerts. He later called in the Solaire models to sample the runway portion of the stage, suggesting that they're also ready to host pageants. Liza Macuja was also present. 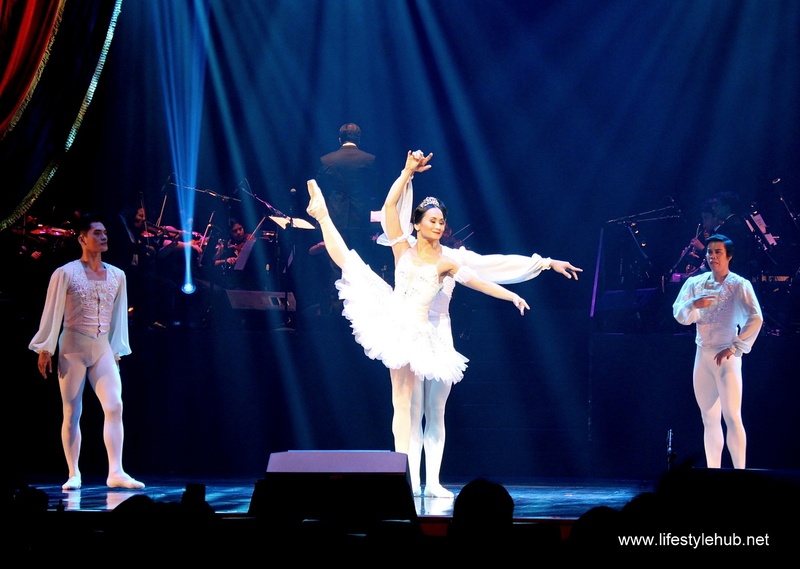 Ballet recitals in Solaire is now possible. 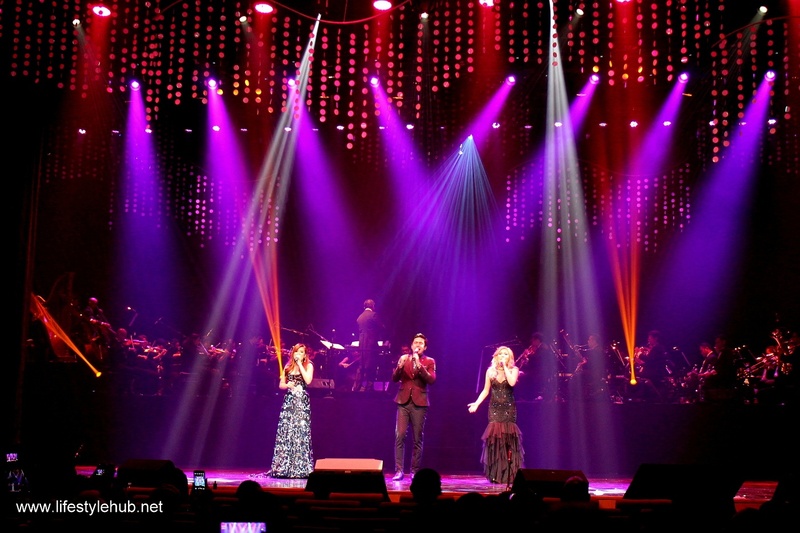 And with our never-ending love affair with ballads, Martin Nievera, Christian Bautista, Morissette Santos and Yeng Constantino sang our favorite OPM classics. 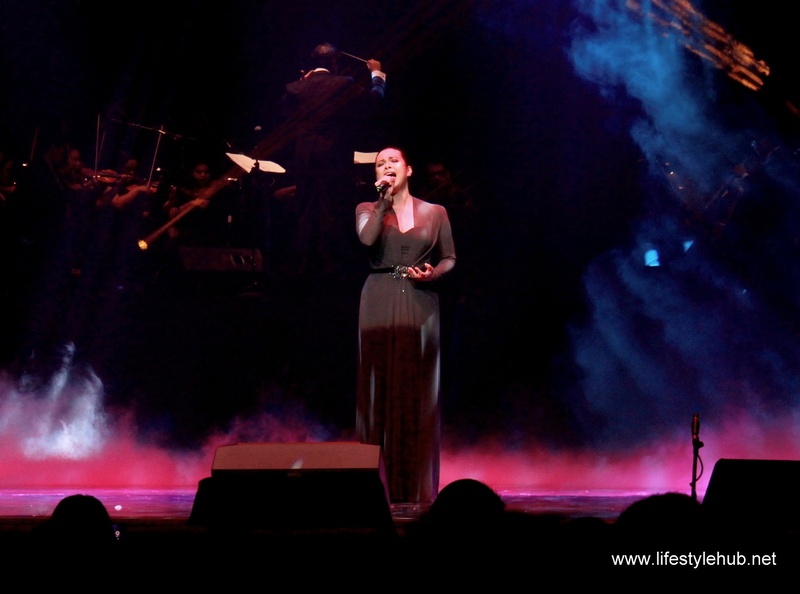 T'was a great night and it seemed like we will be seeing more from The Theatre (at Solaire). I've ran out of adjectives. Just... Miss Lea Salonga. A video of her performance is embedded below.